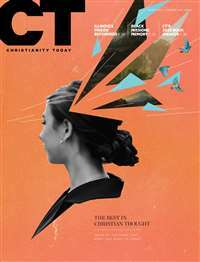 Simple Grace is the world’s first inspirational monthly magazine and devotional in one. 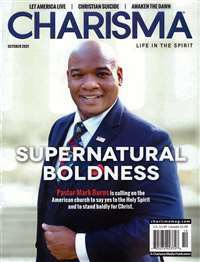 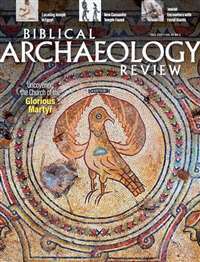 Developed with the Christian woman in mind, the heart of the magazine is a daily devotional that offers the reader a chance for reflection on the majesty of the Father (in the form of a beautiful photo of God’s creation), communion with the Son (a reader question followed by an answer from Jesus supported by Scripture) and contemplation with Spirit (a suggestion as to how to directly feel and experience divine energy). 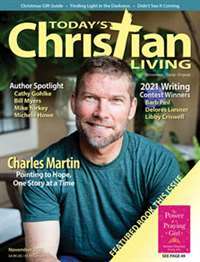 These daily readings are accompanied by inspiring real-life stories, a Christian entertainment guide and interviews with Christian authors, artists and celebrities. 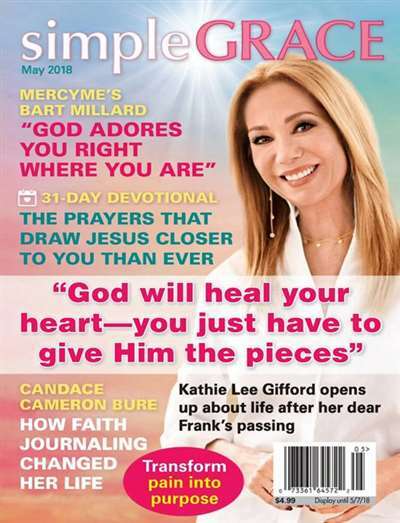 Subscribe to Simple Grace Magazine at MagsConnect Canada. 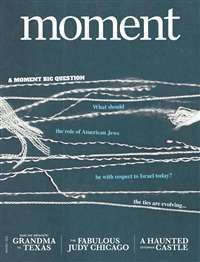 MagsConnect Canada has discount subscriptions for all magazine enthusiasts.